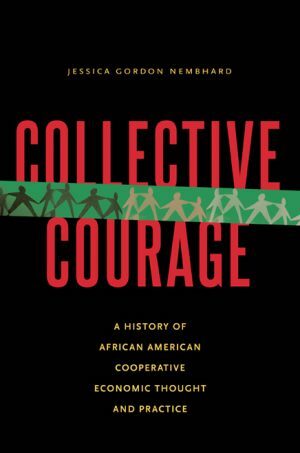 Where do we find Collective Courage? 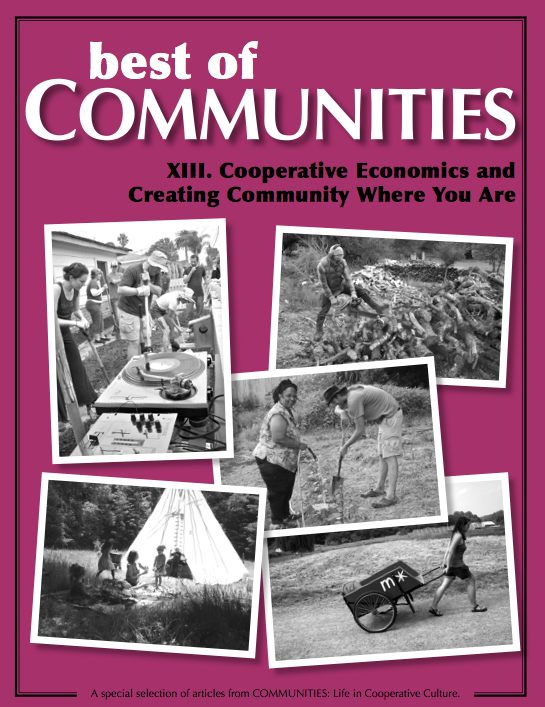 Cooperative culture has a deep, rich history that has often been omitted from the history books. 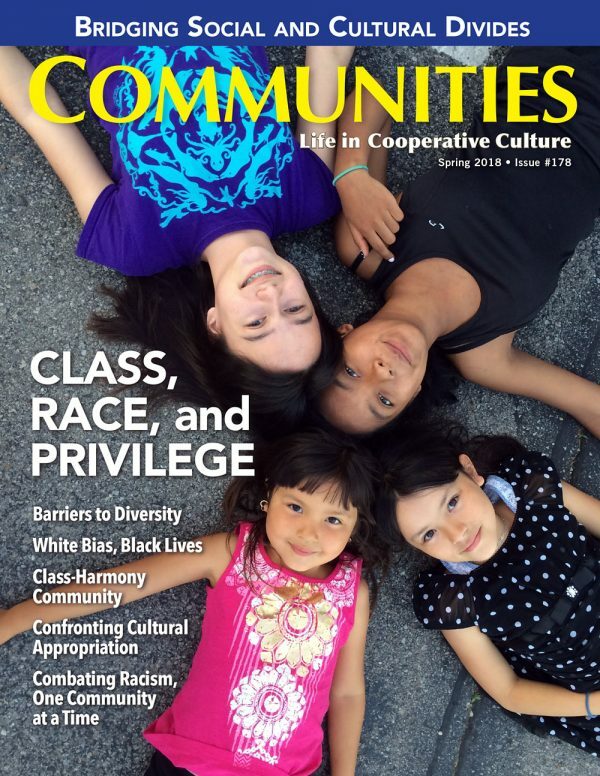 Particularly the union of cooperative groups and African American history, we are missing a piece of history that could change the script of the past and for the future. 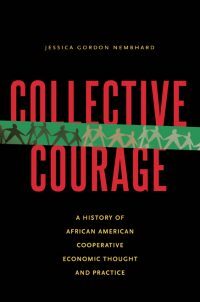 Collective Courage begins with a history of early African American cooperative roots followed by the development of cooperatives in the twentieth century and finishes with current practices and twenty-first century solutions. With the use of newspapers, journals, articles of incorporation, memoirs and much more, author Nembhard brings life and story to a part of history that has all but been forgotten. Available now at the FIC Bookstore! For All the People. Seeking to reclaim a history that has remained largely ignored by historians, this dramatic and stirring account examines each of the definitive American cooperative movements for social change—farmer, union, consumer, and communalist—that have been all but erased from collective memory. Available now in print, as a single copy or as the start of your subscription, or download a digital copy now for free!